At Hope Lutheran Christian Elementary School, we see each child as God’s unique creation. Each teacher is committed to teaching God’s Word and weaving the Christian faith throughout the program. Additionally, students engage in daily devotions and prayer, formal Christian Studies classes, and weekly chapel services. 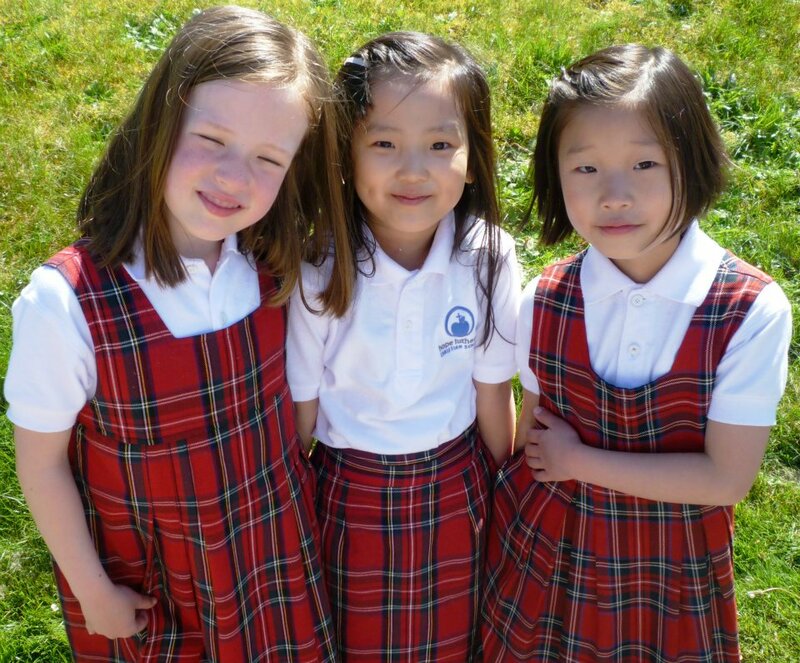 HLCS offers a strong academic program in accordance with the BC provincial curriculum. A variety of learning opportunities that enrich our program are offered including swimming and skiing lessons, gymnastics, and martial arts. Developing skills needed for life in the 21st century balanced with time-honoured values is at the heart of HLCS. Students are engaged with a variety of technological tools, including Smart Boards in every classroom, iPads, and a portable laptop cart. Students are inspired to be an active part of the school community through leadership, sports, and clubs, music, drama, art, athletics, service projects, and mission days provide students with opportunities to develop and use their God given gifts.